"Paul Bonn and The Bluesmen are a rock-solid machine of blues grooves that are sure to please. Paul Bonn is a consulate performer who brings his all to every word of what he sings." "Paul Bonn and The Bluesmen specialize in the beautiful, gritty, urban/rural sounds that are the St. Louis blues, with the best elements of Texas, Chi-Town, and Louisiana Gulf Coast blues "n" soul "n" roll along for the ride. This is a trip you just shouldn't miss." 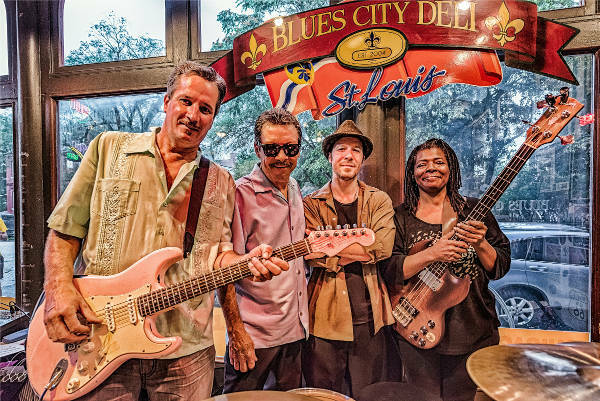 Singer, composer and entertainer Paul Bonn has formed a blues band that features “cream of the crop” players from the St. Louis area. Paul Bonn & The Bluesmen feature Paul on vocals, harmonica, and percussion, John Higgerson on lead guitar, Sharon Foehner on bass, and Derek Bonn on drums. Their material includes traditional blues, soul, R&B and Cajun covers and originals. The band members have years of experience touring regionally, nationally and worldwide with St. Louis as their home base. The band plays on a regular basis at Hammerstone’s (located in the St. Louis historic Soulard district). 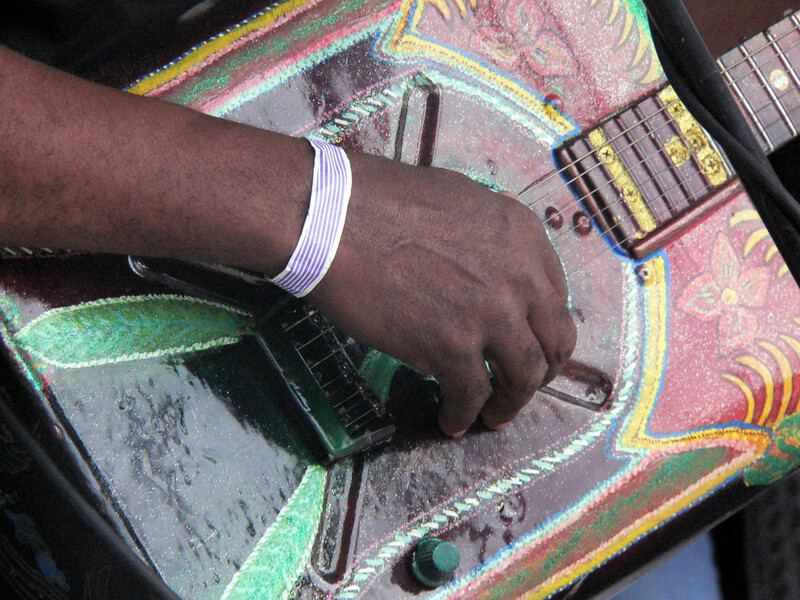 They play on both sides of the river at various venues and events. This band is best experienced in a live setting where you can enjoy their high energy show. Their unique style sets them apart from other St. Louis bands. INTERESTED IN BOOKING PAUL BONN AND THE BLUESMEN?